Offer your customers a choice of payment options: credit card, ACH/EFT, terms. 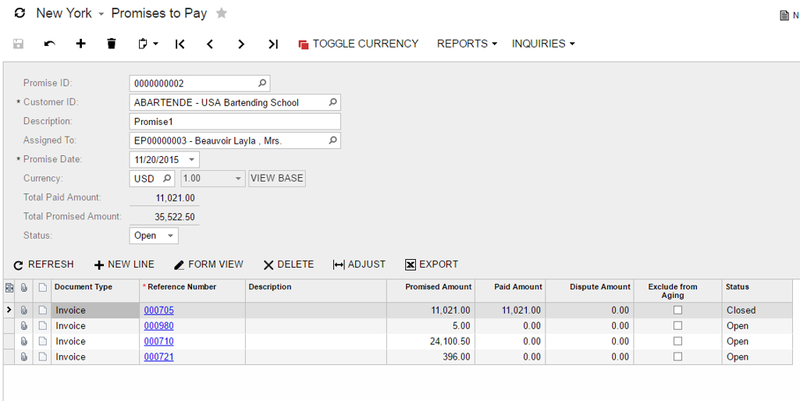 Process payments automatically as invoices are generated. Ad hoc payments are also supported. Multiple payment processors are supported, including the ability to create your own processor interface. Customers can have different payment types. Multiple credit cards and bank accounts can be stored by customer, each using a different payment processor if needed.